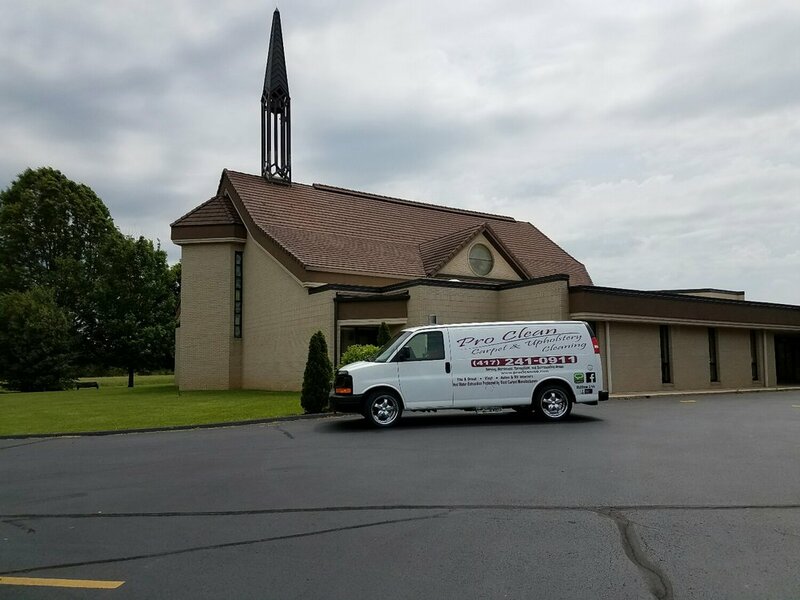 Thank you for the business St.Marks United Methodist Church in Niangua Mo. Congratulations on 125 years. It's time to SPRING CLEAN! Proclean Carpet can help! Now that the cold weather is behind us, it's time to open the windows and breathe in the fresh spring air! Don't let dirty carpets keep your home from smelling it's best! ProClean offers carpet, tile and grout cleaning at exceptional prices and professional service. Don't wait! Call us to schedule an appointment today! Making Carpets Look Like New. 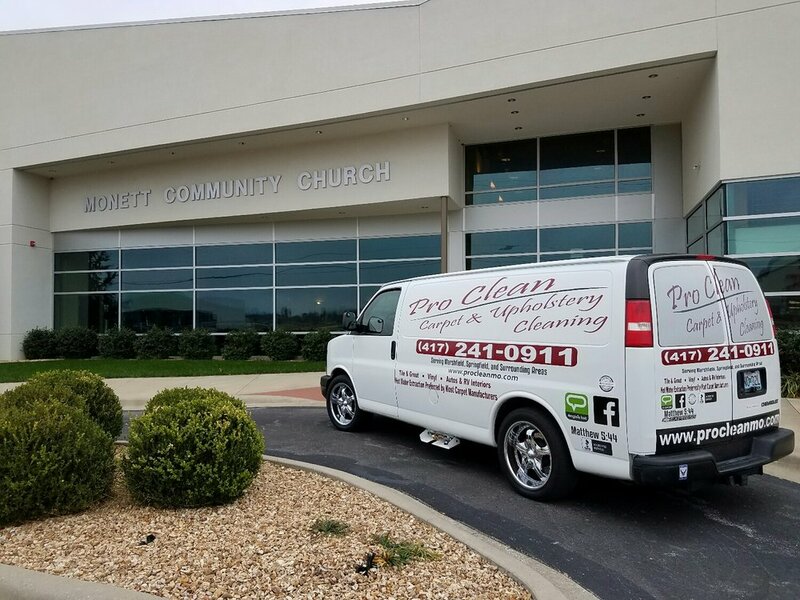 Dirty carpets? Let us help! A recommended carpet cleaning is about once every six months! How long has it been for your carpets?! Add in things like pets and children and that number may become even smaller! If you received an initial warranty on your carpet, in order to file a claim they may require you to have regular maintenance and cleaning performed on your carpet before the claim is valid! Don't put it off any longer! You deserve to walk on clean and breathe in fresh!